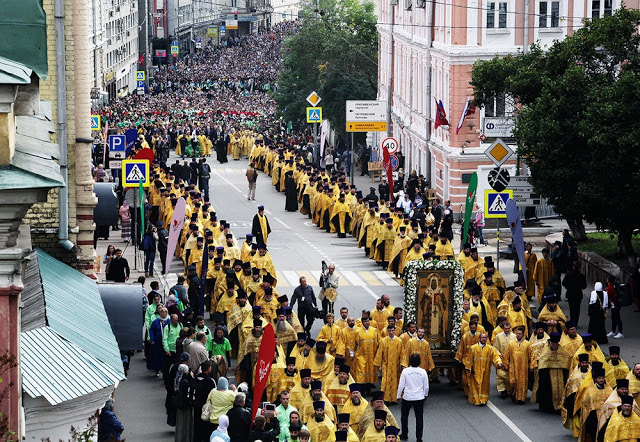 Cross processions in Russia have a vibrant history and are hugely popular. 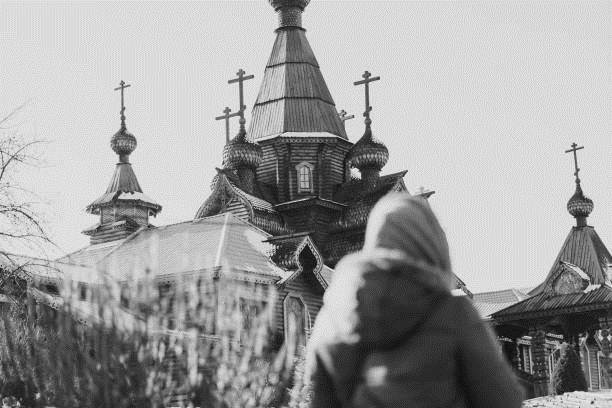 So much so that 60,000 Russians are willing to walk 100 miles to honor religious occurrences. 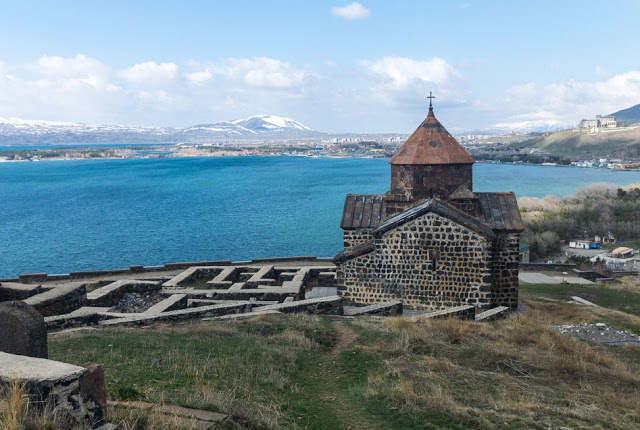 On holidays and special occasions, Russian believers will all suddenly empty out of the church and proceed outside, whether it’s swelteringly hot or snowing, and follow the cross and the priests… sometimes for a walk around the church, other times for hundred-mile hikes. 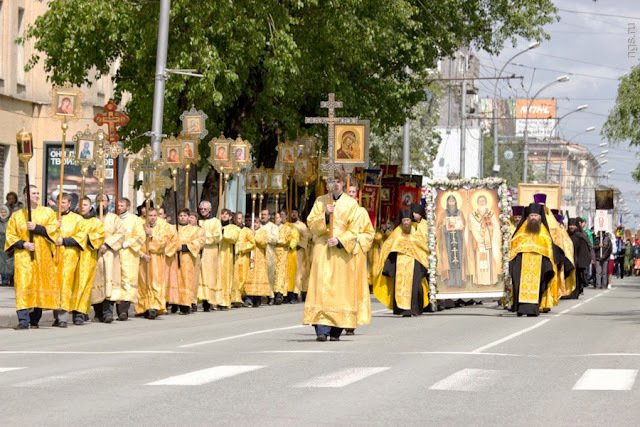 Cross processions are a traditional and very popular part of Russian Christianity. 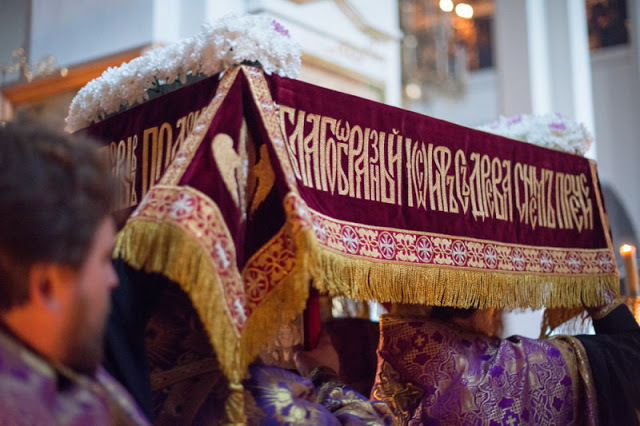 The tradition dates back to the Byzantine empire in 400 AD when saints organized night processions around Constantinople to help protect the city from the heretics of the day. The clergy leads the procession with a cross, a Bible, and religious banners. Behind them, the crowd follows, singing religious hymns and sometimes carrying candles. The procession makes frequent stops to pray (and sometimes get sprayed with holy water). resurrection hymns. The empty church symbolizes the empty tomb of Christ. procession is believed to protect the monastery from all evil and turmoil for the night. 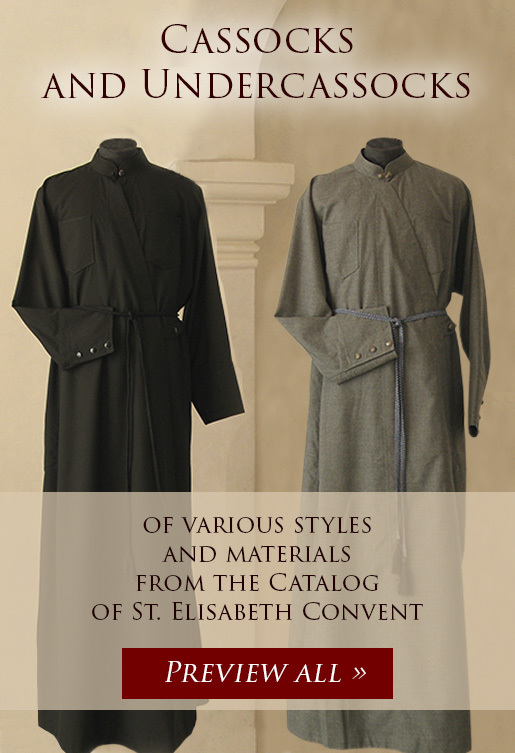 There is another, especially popular, type of cross processions that reenacts spiritual journeys of saints or miracle-working icons. One of the most famous ones is a 92-mile walk to the place where, in 1382, the Velikoretsky miracle-working icon of St. Nicholas was found. Though the icon itself disappeared during the 1930s and the Soviet Regime outlawed cross processions, pilgrims continued coming. 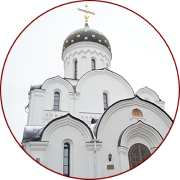 Despite the danger of being harassed, arrested and some even executed, unofficially, the tradition continued throughout the entire Soviet period. In 1990, it was officially reinstated. Today, the procession mobilizes up to 60,000 people and lasts a week. Nights are spent in the fields. 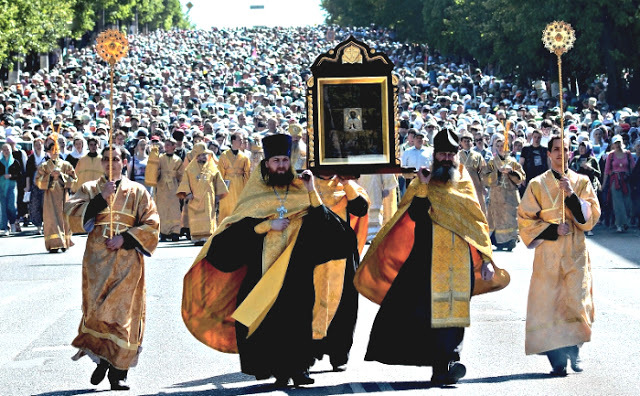 According to a famous Russian priest, cross processions are physical expressions of “one communal national faith and zealous prayer for help and grace.” Indeed, the immeasurable zeal of people who joyfully dedicate a week to communal, religious marches to glorify God is absolutely stunning and inspiring.